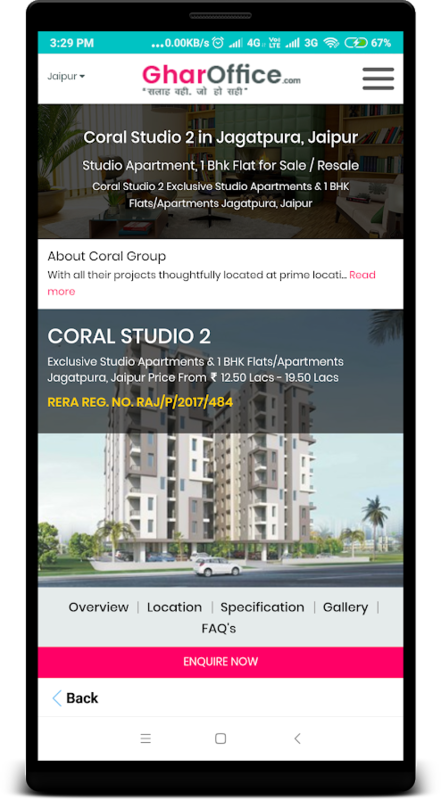 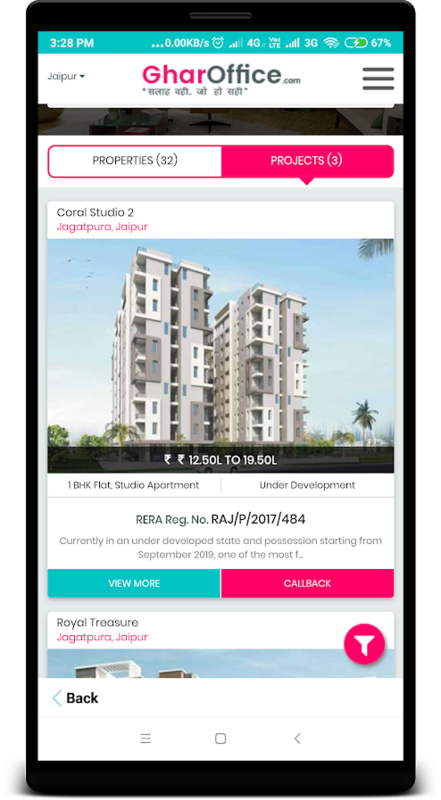 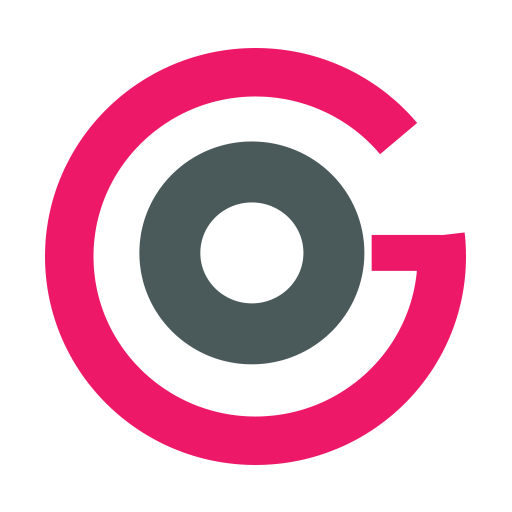 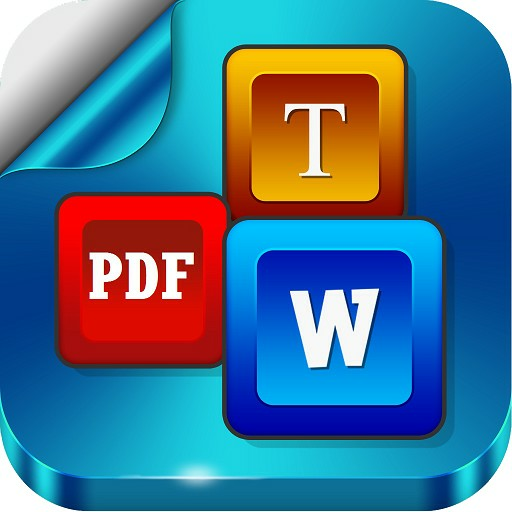 GharOffice.com property app is intelligently designed for buyers and sellers to buy or rent residential as well as commercial properties such as- Flats, Houses, Plots, villas, Penthouse, Shops and more. 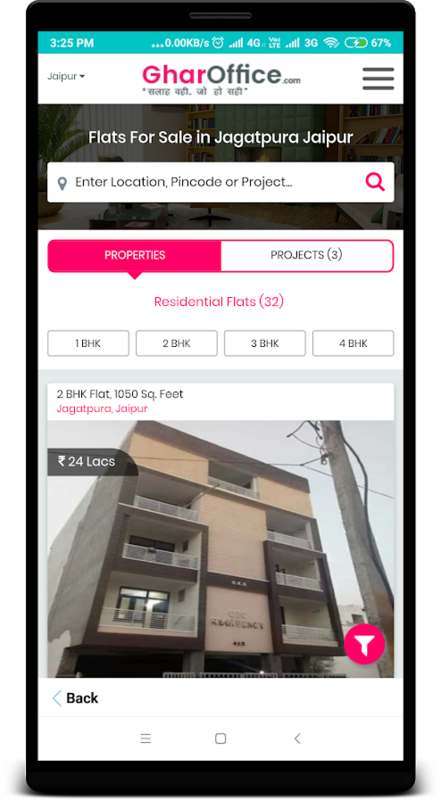 This app will help users to explore a wide range of property options to get their dream property in an easy and quick way. 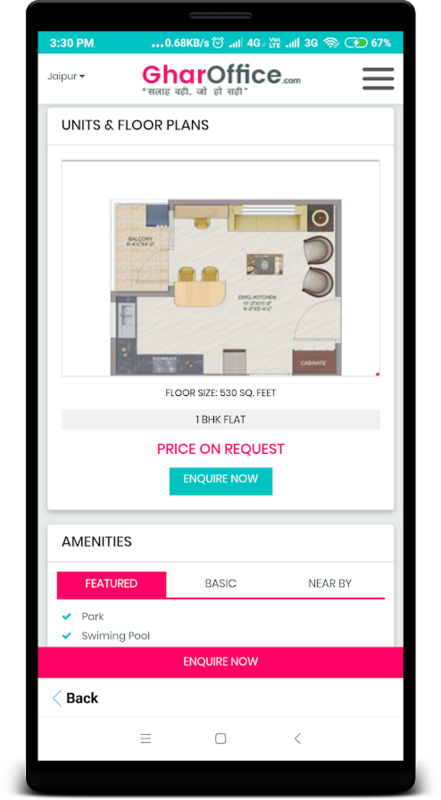 Also, users can now view photos, maps of properties, locations and so on, that will help them to choose the right property. 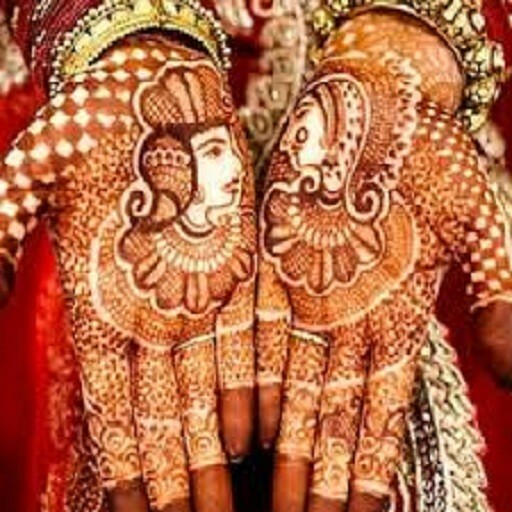 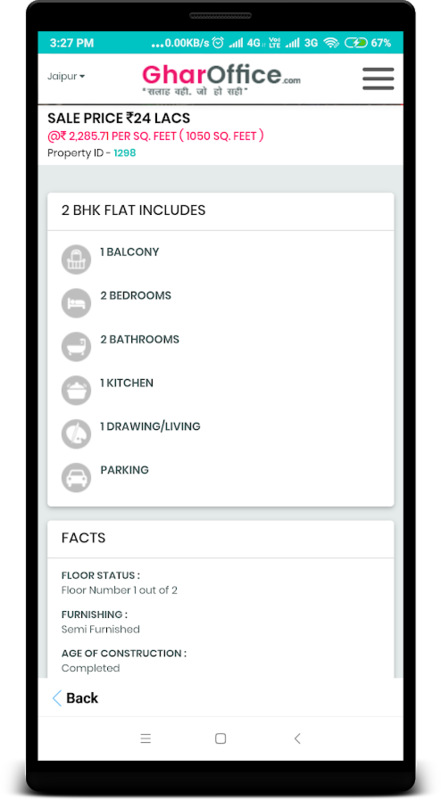 This app is free for Android users and they can easily search, compare and select properties which are based on India.